• Cars are 2017/17 registration. • These cars have done between 30000-47000 miles. 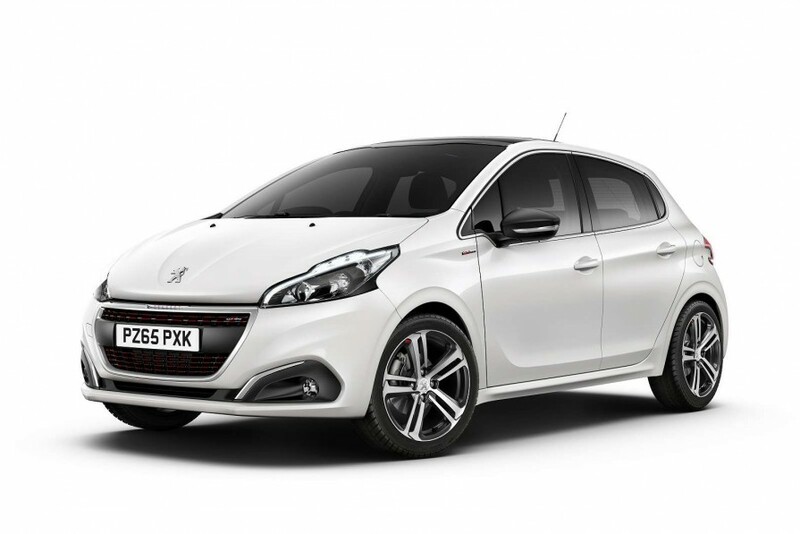 Any car enthusiast who knows their stuff will know how significant it is that Peugeot is back in the game with a genuinely good supermini. The 208 platform just works. Driving position aside, it's nothing revolutionary, just solid good engineering. 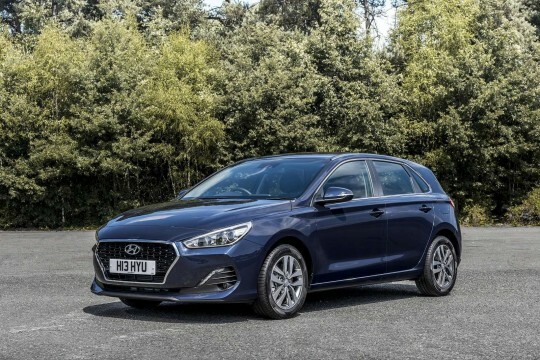 There are a number of commendable engines to try but the three-cylinder 1.2-litre PureTech 82 engine just has likeability shot straight through it. 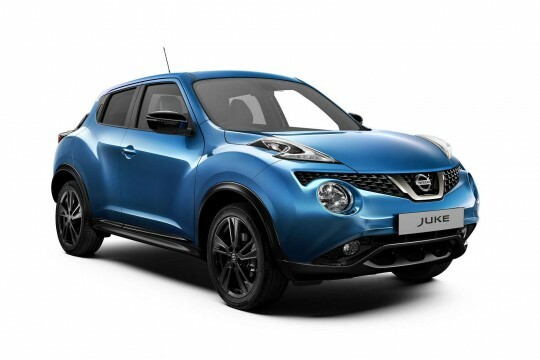 It's a fun and infectious little fizzer of a powerplant, not particularly quick but always up for a bit of sport. 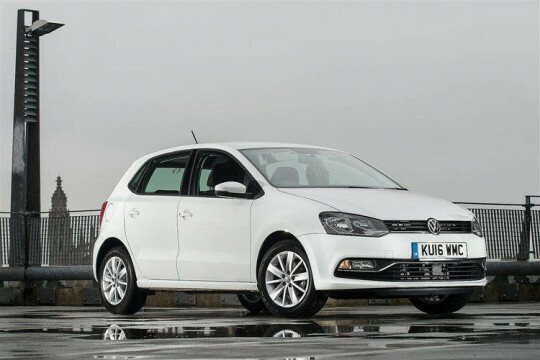 This is a small car that is priced well, looks good and is even respectably practical. Ongoing running costs are tiny and equipment levels are good. Downsides? There aren't too many. Not everyone gets on with the strange driving layout but it's nothing a little familiarity wouldn't conquer. All in, the 208 is a hugely pleasant surprise and the 1.2-litre PureTech engine the hidden gem. Just go and try it, you'll see.